Top Line Pool & Spa, located in Fort Washington, MD has been serving the southern Maryland area since 1991. Our staff provides you with friendly, knowledgeable customer service and free water testing. 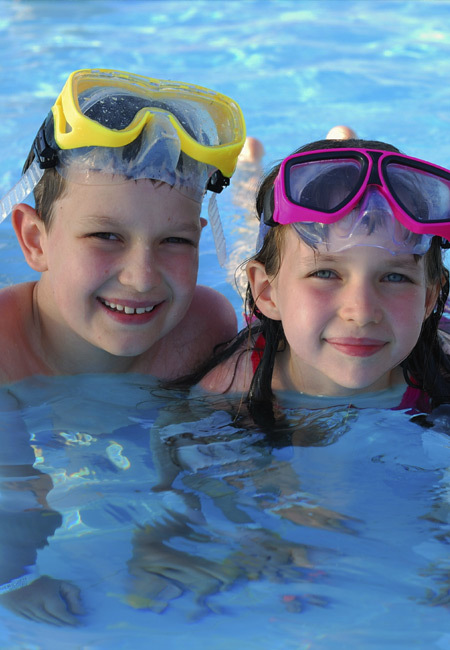 We offer a complete line of BioGuard Pool and Spa chemicals, as well as other top quality name brands. We carry a large supply of pool and spa parts, accessories and lots of fun things too! 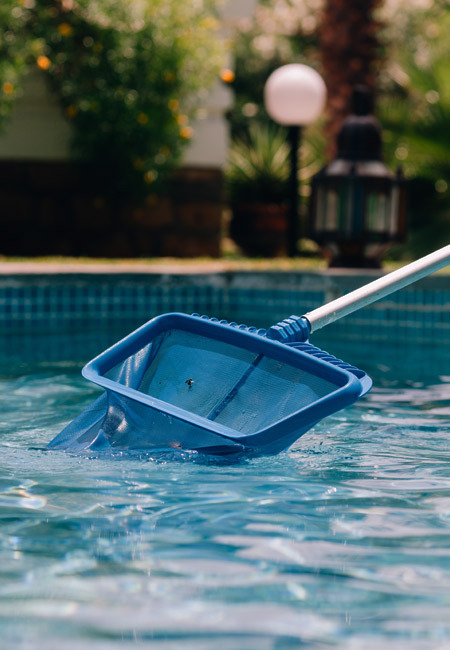 Our service crews can provide you with the total "Home Service" package, or the opening, closing, cleaning, liner replacement, custom covers, tile work and the mechanical expertise for operation and repair of your pool and spa filtration system. Are you the new owners of a home with a pool or spa? Feel more at ease with your pool or spa by letting us give you an orientation. Please drop by or give us a call and see how we can be of help to you! Top Line Pools specializes in providing backyard entertainment for the whole family. 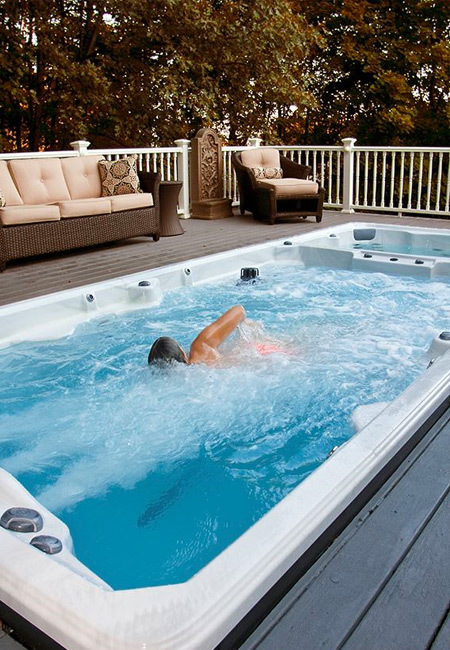 We offer a complete line of quality hot tubs, accessories, chemicals, and pool maintenance services for your every need. We call on Topline twice a year to open and close the pool, and then when anything goes wrong. They've always been prompt, thorough, reasonable priced, etc, etc. Last year we had the big job of relining the pool. The job they did on the relining was FANTASTIC! I would not call anyone else! We inherited Top Line from the previous owners when we moved into our house 4 years ago. They open and close our pool, do free water testing every week. Their prices are reasonable and their customer service is really "top line." If you own a pool, these are the people you want to deal with when caring for it. I've used Top Line Pool for the last 18 years, they've handled openings, closings, repairs, and painting my pool. Charlie, Vickie, and the other staff are super friendly, highly educated in everything pool and spa related, and professional.I couldn't imagine going anywhere else.